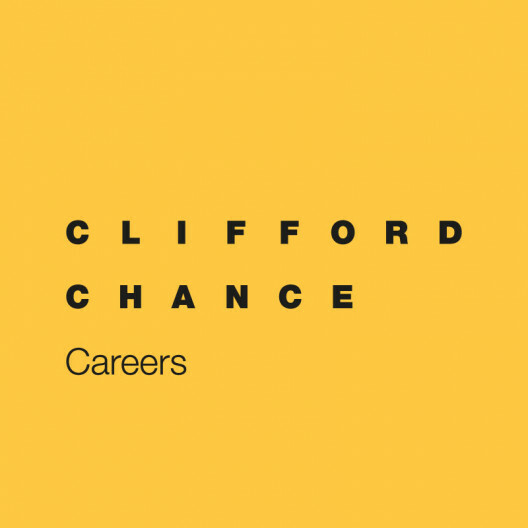 An internship is the perfect way to learn about working at Clifford Chance and meet our people. We recruit students that we believe have the potential and interest to join us once their degrees whether an LLB or LLM are completed. Many of our interns have joined the Beijing and Shanghai offices as trainees. During your internship, you will be available to work with all our practice groups, working with our lawyers on real client projects. You'll be treated as part of the team. We will also assign you a mentor, an experienced lawyer one or two years ahead of you. Their job is to help you settle in and answer any questions you have. You can apply for an internship at any time during your degree, but ideally we are interested in applications from law students in their penultimate or final year of their LLB or LLM studies. An internship may last any time between 1-6 months depending on your performance and the need of the office.